BBTV has one of the largest creator networks in the world – from gamers, to music artists, and beauty gurus, no topic is left unexplored by the #BBTVfam. We’re so proud of the hard work that our partners put into making their videos amazing that we’ll be dedicating the next ten days to shining the spotlight on their channels. 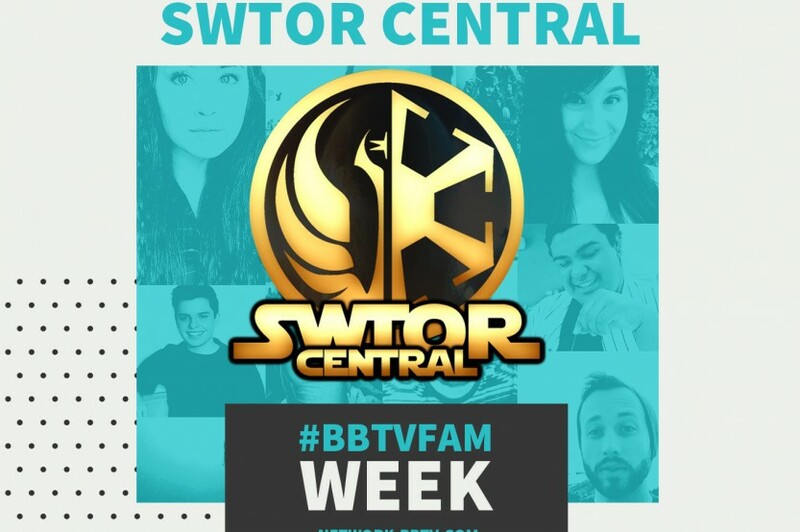 Get ready for the #BBTVfam week! 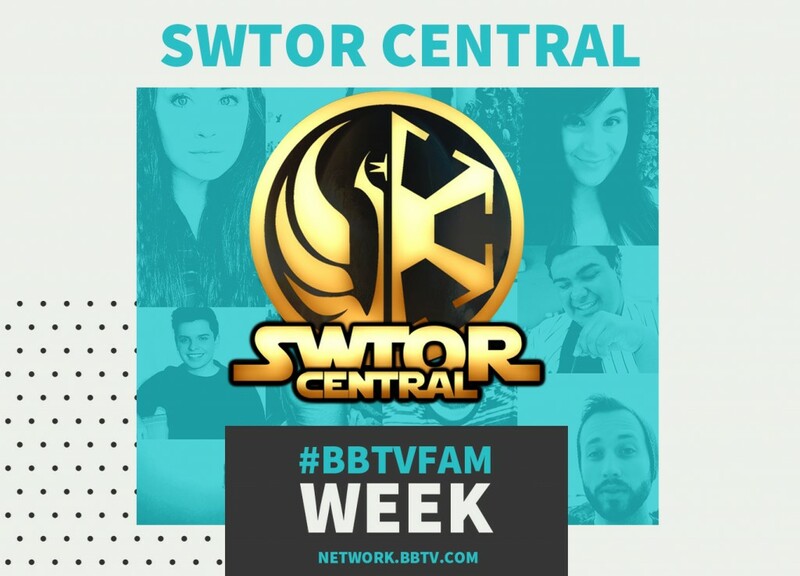 Today we’re highlighting BBTV partner SWTOR Central – the one-stop channel for fans of Star Wars The Old Republic. Hailing from the U.K, Sam treats his channel as a comprehensive guide to all things SWTOR. Providing tips, tricks, game reviews, and recommendations to his viewers, calling Sam a SWTOR aficionado is somewhat of an understatement. SWTOR Central has been gaining a strong fanbase which Sam doesn’t take for granted – he’s constantly engaging with his audience for monthly giveaways to show his appreciation. We love that Sam consistently uploads new videos, keeping his channel up to date on new trends for his subscribers. His passion for SWTOR trickles down to even the smallest details like custom thumbnails that reflect the look of the game itself. We’re excited to watch how Sam continues to develop SWTOR Central into a fan’s paradise!